Good Day ! Welcome to Sottish Links Tours! Scottish Links Tours takes the same personalized approach to travel as we do with French Links Tours. We specialize in providing private customized tours across Scotland, including the City of Edinburgh, the Highlands, and the Isle of Skye. A country rich in history and culture, Scotland has much to offer. Families can enjoy themed tours such as a Harry Potter Tour or a James Bond Tour and attend exciting events such as the Highland Games. Couples can bask in the natural beauty of the Isle of Skye or traverse the Highlands in search of their favorite Harris Tweed and whisky. Those visitors with Scottish ancestry can enjoy a tour of Scotland that is designed specifically to their family tree. With Scottish Links Tours, your trip can be customized to reflect your travel needs while you appreciate the diversity of travel through Scotland. Members of cultural institutions, as well as families, can delve into the history of Scotland with our private tours of castles and estates. In creating a bespoke Scottish experience, Scottish Links Tours ensures a once-in-a-lifetime trip. 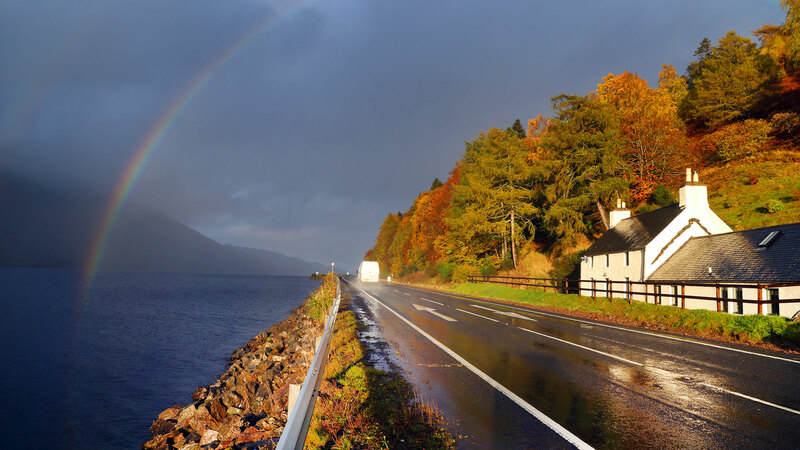 Our multilingual specialist guides, skip-the-line touring, and premier chauffeur companies allows you to have a seam-less travel experience in Scotland whether you are travelling with friends or family. Scottish Links Tours’ expert local recommendations for hotels, restaurants, distilleries, and lesser-known sites allows you to enjoy a bespoke travel program for a most memorable Scottish vacation. For more information, please write to [email protected] or go to our Contact Page to provide additional information on your travel wish list. Don’t forget: you are the boss with Scottish Links Tours. Good Day ! Welcome to Scottish Links Tours!